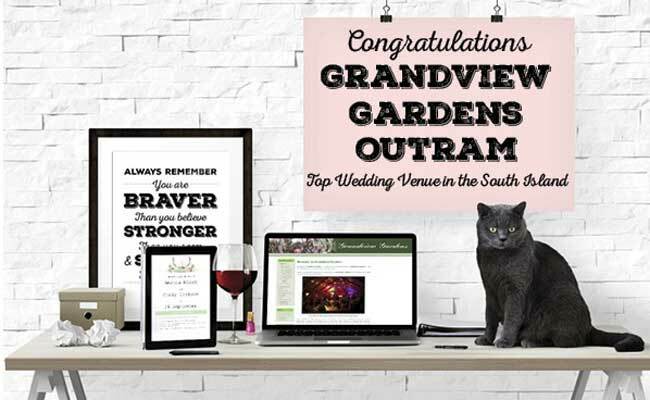 Welcome to Grandview Gardens - "A must see for your special event". 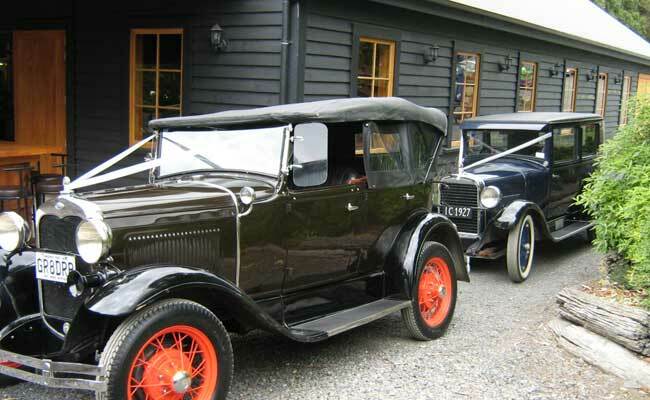 Grandview Gardens is 3 km from Dunedin Airport at the foothills of the Maungatua. 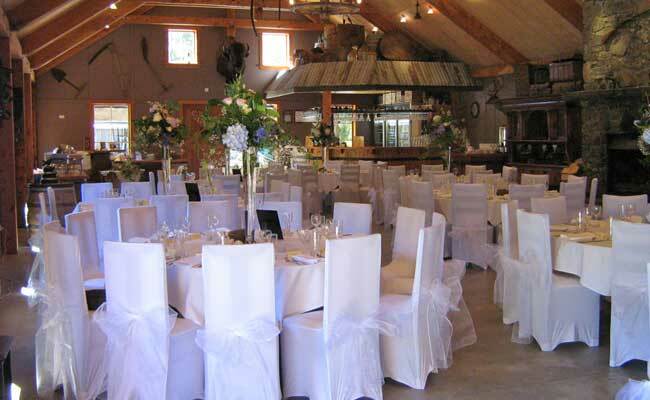 Picture your Wedding, Corporate or Private Event at Grandview Gardens in this stunning and unique venue set amongst a working farm. 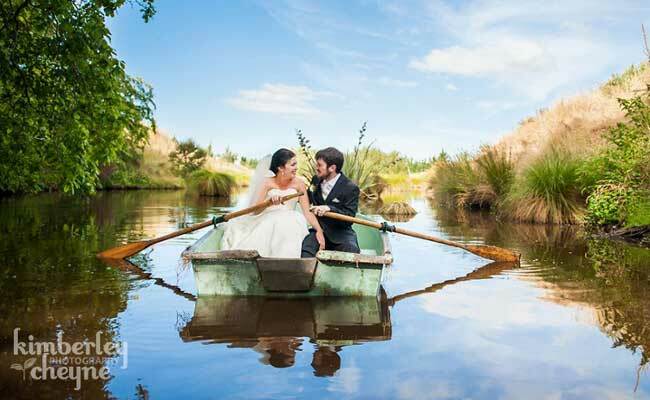 Hover cursor over image to pause slideshow and navigate using left and right arrows. These delightful private gardens are for all special occasions (ie. 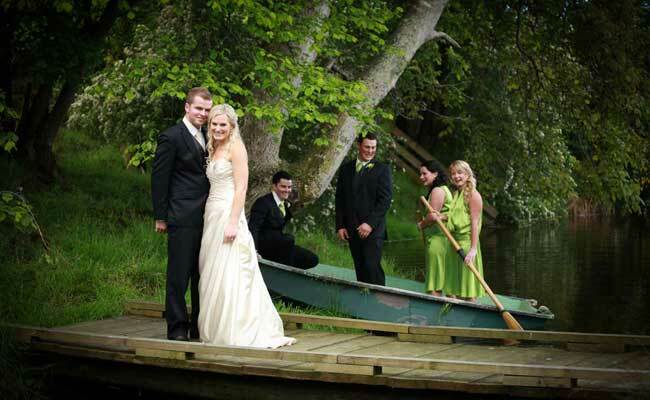 Weddings, Corporate Events, Conferences, Christmas and Birthday Parties), with many rustic features set amongst oaks, lavender paddock, rhododendrons, iris garden, great water features, ponds and row boat, stone hut, stone walls, aviaries, farm machinery, forest and many native areas plus much more. 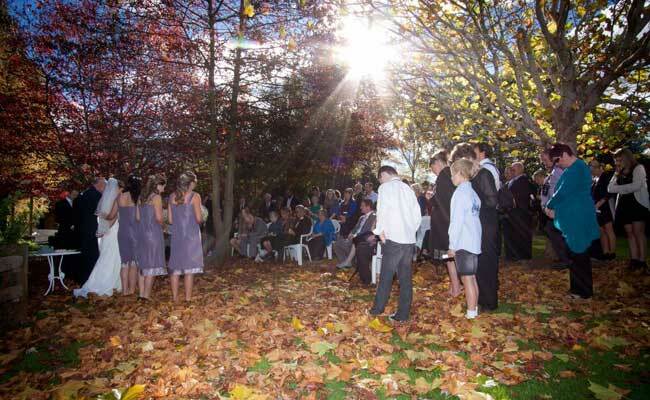 While your bridal party are getting their photos taken your guests can enjoy walking around this Otago recognised garden having bubbles and canape's, while they enjoy all the agriculture and horticulture artifacts that are on display including a North American Bison head and trophy stags head that is currently displayed inside the venue. 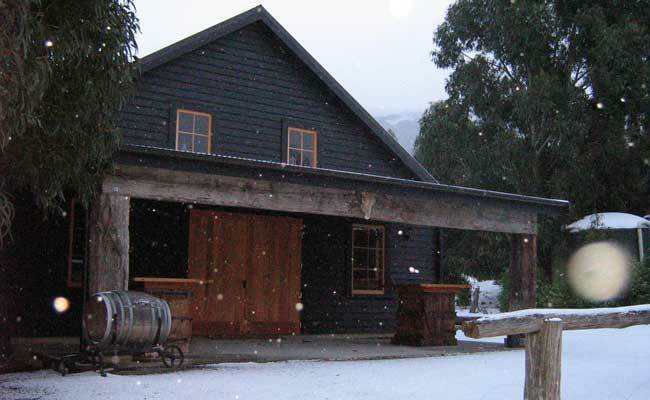 Fantastic indoor/outdoor option available with that Central Otago feeling right here in Outram. 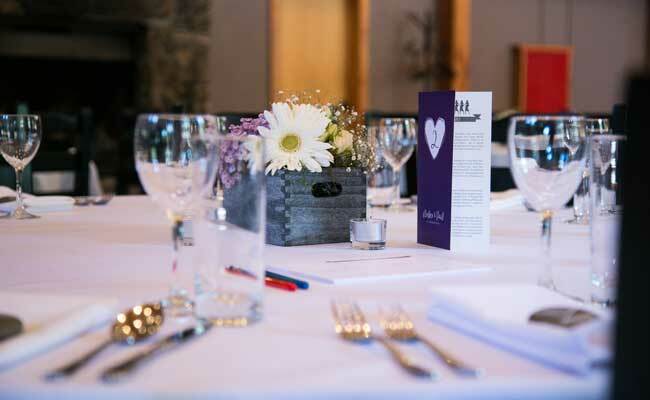 It is very important to us that you and your family and friends have an extremely memorable and relaxing day so we provide assistance with individual wedding and event planning, from the get go through to rehearsal and your big day, to ensure families and friends are relaxing. We have some fantastic contacts, ie. 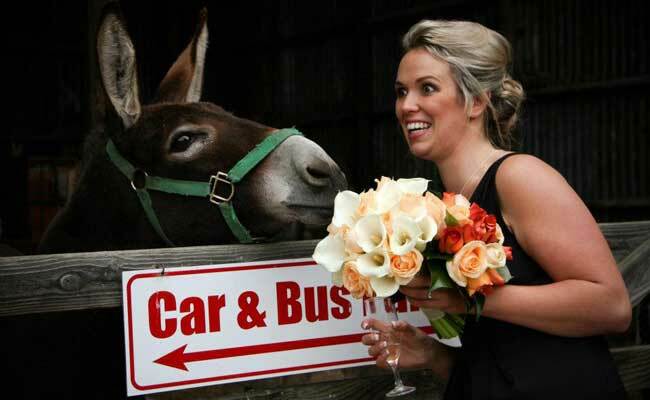 Bands, Photographers, Caterers, Celebrants, Alcohol Suppliers, Bus Companies, Accommodation and Florists. 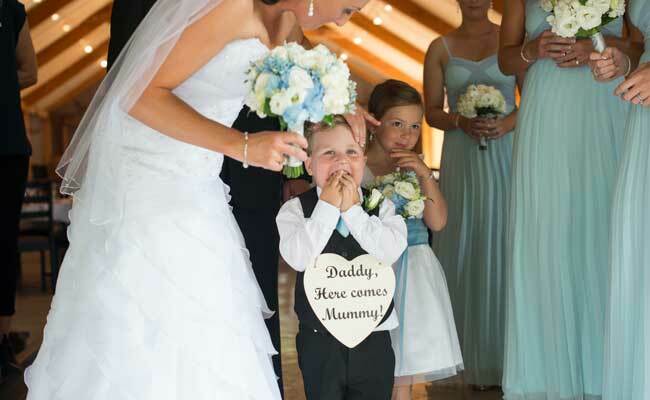 We have many contacts to suit all budgets. 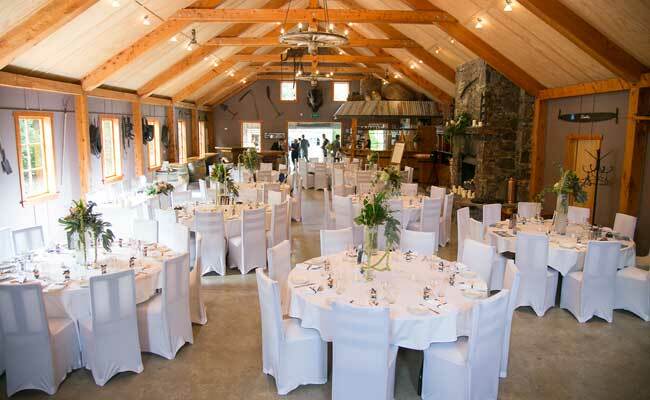 Indoor venue flows into the gardens. 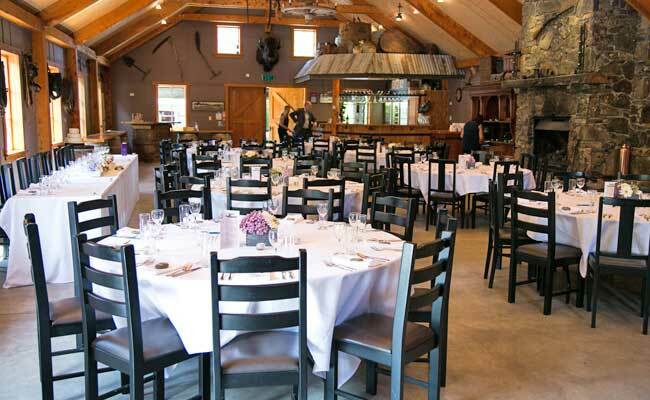 Venue has a huge open fire so all guests can enjoy the ambience. 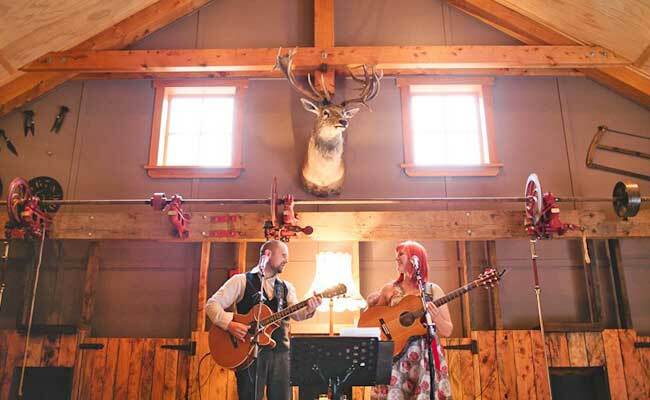 Lovely exposed wooden beams, stage for the bridal party or for the band. Adjustable lighting, sound system for background music. BYO ALCOHOL, NO CORKAGE FEE. We are a licensed premise but choose to do BYO beverages, so the families know exactly what it is going to cost and not get a surprise beverage account after the function. Instead of a corkage fee, we supply our own professional bar staff. 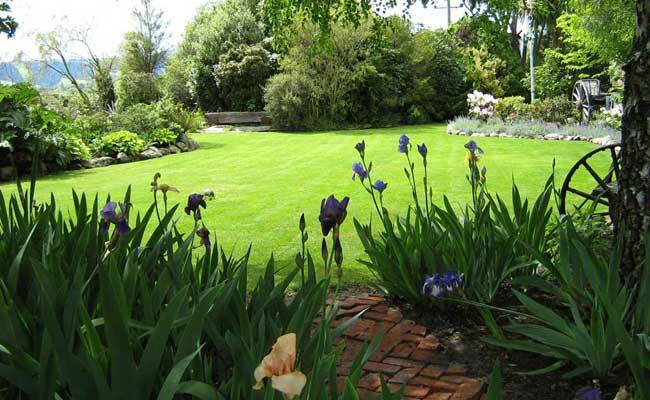 Our Otago recognised garden is open for tours all year round for small and large groups, by prior arrangement. 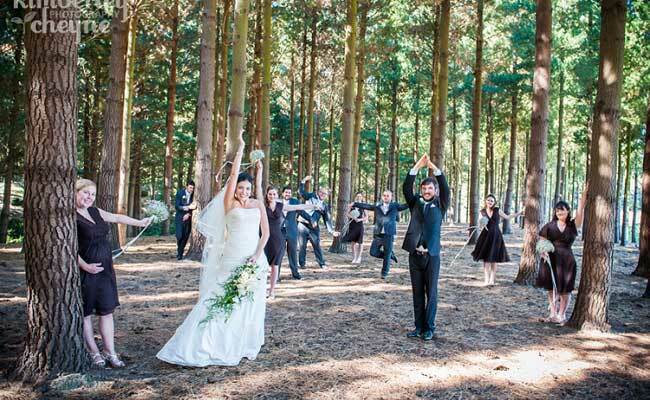 Check out our Event Calendar to see if your proposed wedding/event date is available. 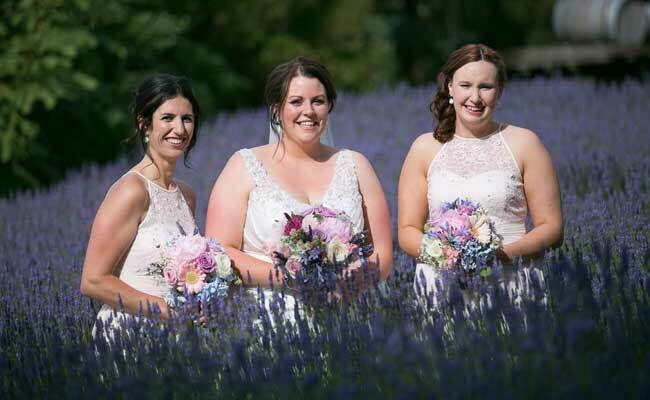 And please feel free to browse through our Photo Gallery and don't hesitate to contact us to arrange a viewing or booking, or if you have any queries. We look forward to meeting with you!